M-Light International Ltd were tasked to help develop a lighting scheme using the latest LED technology for this exclusive 6 story student accommodation. 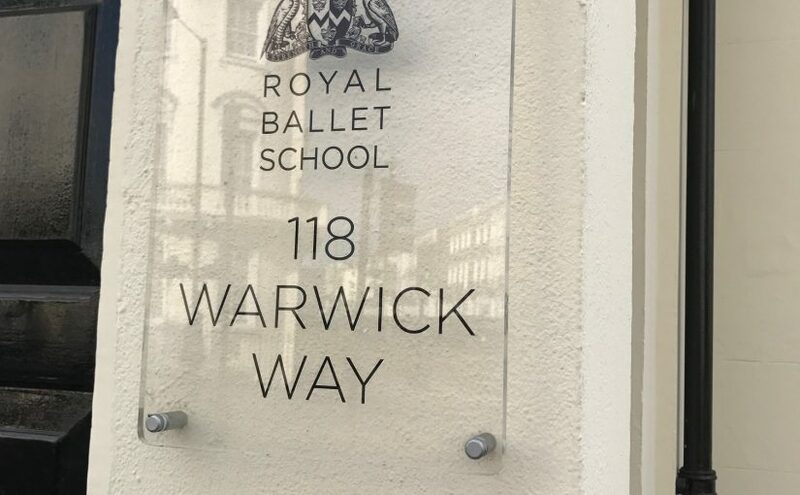 The Royal Ballet School is one of the world’s greatest centres of classical ballet training. The School’s aim is to train and educate outstanding classical ballet dancers for The Royal Ballet and Birmingham Royal Ballet.